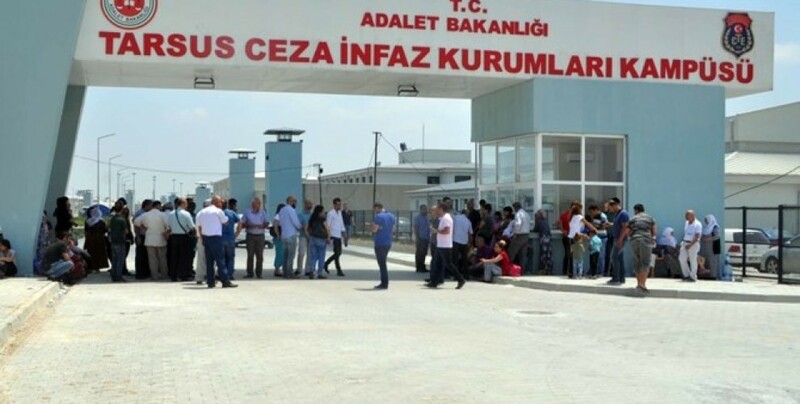 Teacher Meral Dönmez, who has been on hunger strike for 29 days demanding to be transferred from Tarsus Prison to Istanbul, was hit and threatened. The teacher’s mother, Sose Donmez, said her daughter is now 38 kilos and was hit on legs and arms. Mother Donmez learned that her daughter had been beaten Saturday (29 September) during a phone call with her. The mother said she is very worried about her daughter's condition and fears for her safety because of the threats issued against her. Meral told her mother she has bruises all over her legs and arms. “My daughter – said Sose Donmez – has been threatened with being put in a single cell. After being punished for protesting about the prohibition of books in Silivri and Şakran prisons she is now being denied transfer”. But Sose Donmez is worried above all about the loss of weight and the risk of her daughter being put in isolation. She said her daughter is already experiencing serious health difficulties and problems, especially because she was already weak when she decided to go on hunger strike.